“Marian Crotty’s bold, fresh young voice is a welcome addition to the literary scene." 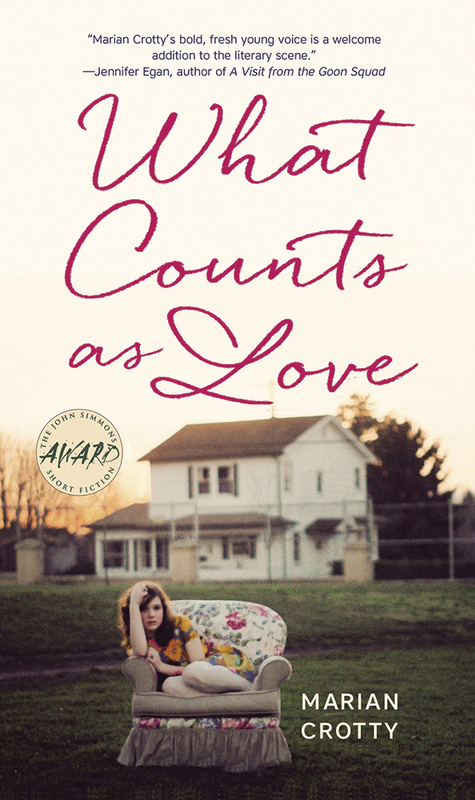 Marian Crotty's first book, What Counts as Love, won the John Simmons Short Fiction Award. Her short stories have appeared in literary journals such as the Southern Review, the Kenyon Review, and the Alaska Quarterly Review. Her personal essays have appeared in journals such as the Gettysburg Review, the New England Review, and Guernica. She has received scholarships to attend the Sewanee and Bread Loaf Writers’ conferences and fellowships from the Yaddo Corporation, The Camargo Foundation, and the Virginia G. Piper Center for Creative Writing as well as a Fulbright research grant to the United Arab Emirates. 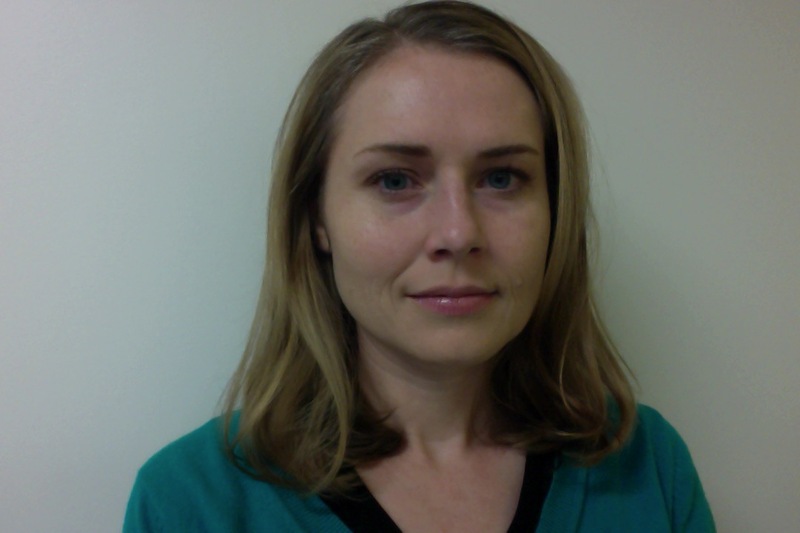 She is an assistant professor of writing at Loyola University Maryland and an assistant editor at The Common. She lives in Baltimore and is at work on a novel.